Hai Xian Zhu Zhou 海鲜煮粥 is popular stall located at a coffeeshop called Choh Dee Place in Yishun; along Yishun Street 21. The expected waiting time is at least 30 to 45 minutes on a weekend morning. Hai Xian Zhu Zhou's popularity is due to its Koka Instant Noodles dishes which is available with pork / chicken / seafood and/or tom yam flavour. 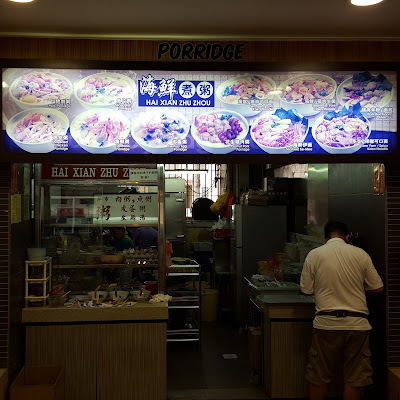 They also offer other variety of dishes such as crispy noodles, mee sua, ee mian and porridge, but these are not as popular. The prices of the dishes (menu) are listed in Chinese on the left of the stall. 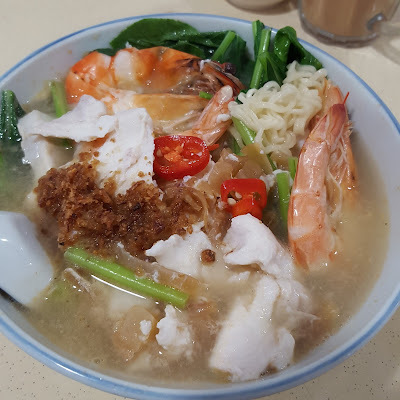 This is the Seafood Koka Noodles which cost $5.50. It was pretty pricely for instant noodles that sold at a coffee shop. If you add an egg, it would cost an additional $0.50. It was served with a variety of seafood such as cuttlefish, sliced fish and prawns, and vegetables. The addition of the prawns added a bright vibrant colour to this dish. There were a total of 3 prawns. 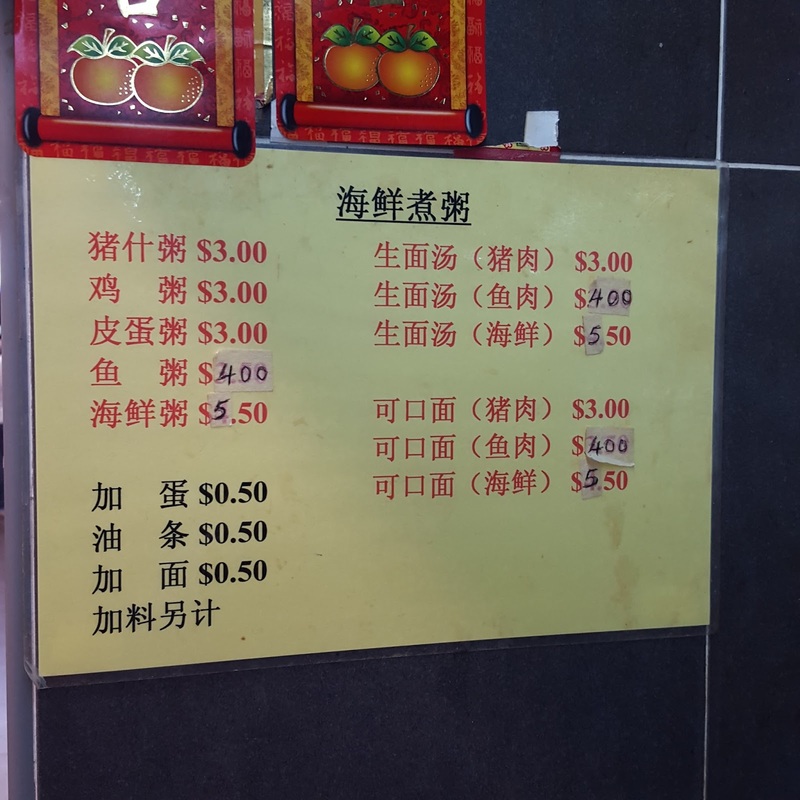 They were big and fresh, and enhanced the taste and sweetness to the soup. As for the fish, it was just average while the cuttlefish added texture to the dish. The Koka Noodles was cooked just right; not too soft and not too hard, and the noodles was springy. Overall, this was a very decent dish. It is worth indulging in this every now and then despite the price. 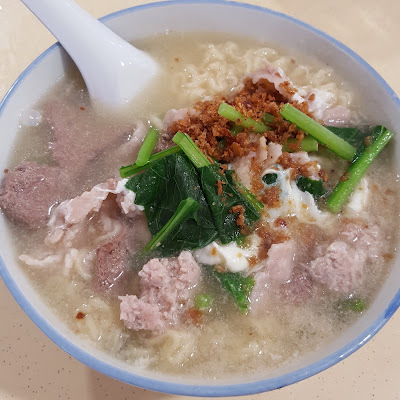 This is the Pork Koka Noodles with Egg $3.50. It consisted of vegetables, sliced lean pork meat, minced meat and an egg. The soup was not as tasty or sweet compared to the seafood version. Nevertheless, it was quite a decent dish considering that the main ingredient is instant noodles. 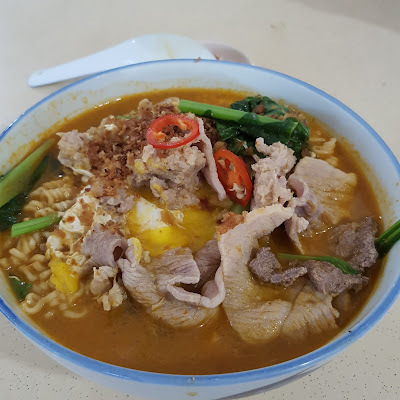 This is the Tom Yam Pork Koka Noodles with Egg, another popular item judging from the number of people eating this dish at the coffee shop.It also consisted of vegetables, sliced lean pork meat, minced meat and an egg. The Koka Noodles was cooked just right. As for the Tom Yam soup, if it was slightly less spicy, it would have been perfect. This would be quite a good comforting dish for a rainy day. 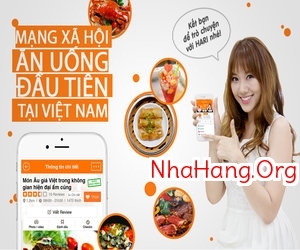 If you are a fan of Instant Noodles, you should give this a try. Instant Noodles has never tasted so delicious! 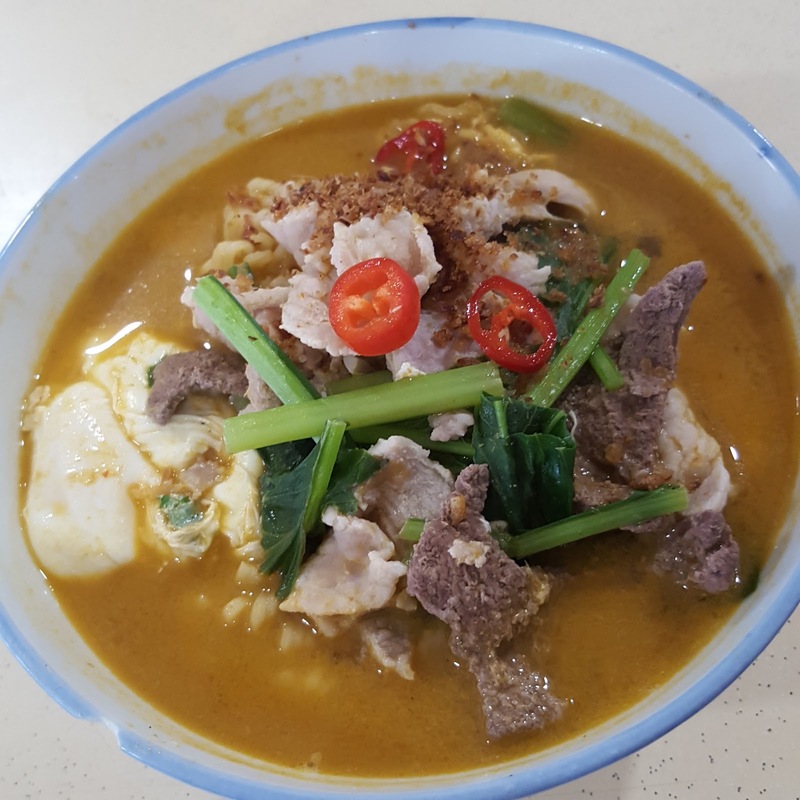 While its possible to cook a similar dish at home, you would need some effort (e.g buying fresh ingredients from the wet market, boiling the broth with chicken/pork bones for hours).